Molecular simulations and modelling means altering the science of enzymology. 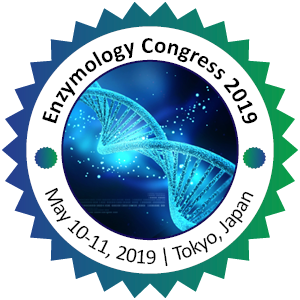 Computational enzymology is a rapidly developing area, and is studying the theories of catalysis, challenging 'textbook' mechanisms, and also identifying the novel catalytic mechanisms. Also increasingly, modelling is contributing directly towards the experimental studies of the enzyme-catalysed reactions.